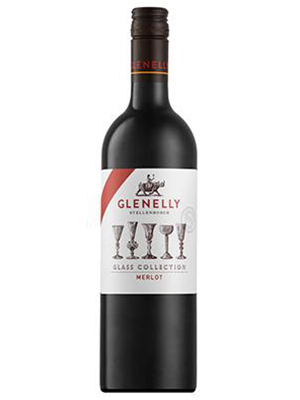 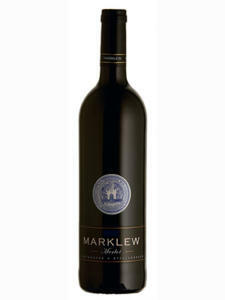 The Glass Collection Merlot is a deep rich coloured wine. 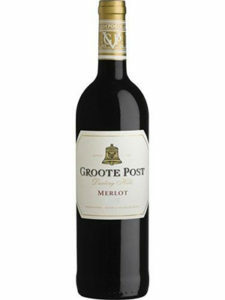 It displays intense dark fruit aromas and spicy plums, the wine reminds one of a Black Forrest Gateaux. 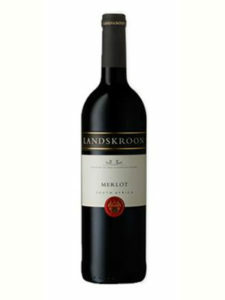 This Merlot shows tremendous concentration, richness and generous fruit on the palate with fine but well balanced tannins to embrace it all.